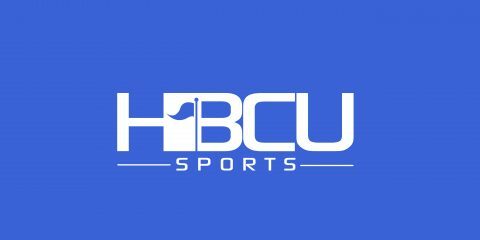 NEWARK, N.J. — Behind a quick start and all five starters in double figures for the second straight game, Hampton advances to the semifinals of the CollegeInsider.com Tournament with an 82-70 win over NJIT on Thursday night. Jermaine Marrow with 22 points paced all five starters in double figures as Hampton dominated the boards 52-34. Three Pirates had double-doubles as Greg Heckstall had 19 and 10 boards, Trevond Barnes had 13 and 12 while Akim Mitchell had 10 and 11 boards. 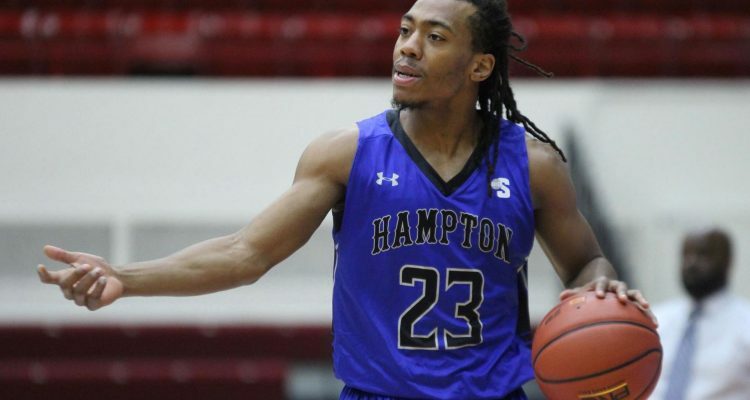 Kalin Fisher added 16 points for Hampton (18-16). The Pirates jumped out to a 14-4 lead early on a Marrow layup with 13:51 left which grew to 31-12 on a Marrow 3-ball with 6:26 remaining. NJIT cut the lead to 37-26 with 68 seconds left on a Diego Willis 3-pointer. Marrow tipped in a missed layup and then Fisher caught a deflected ball and beat the halftime buzzer with a layup as Hampton lead 41-26 at intermission. In the second half, Hampton scored the first seven points to take its largest lead on a layup by Mitchell at 48-28 with 17:13 remaining. A Marrow layup with 13 minutes left kept the lead at 20 points leading 53-32. The Highlanders cut the lead to eight on three occasions, the last being on a Donovan Greer 3-pointer with 58 seconds left to trail 74-66. Hampton went 6-for-6 from there and 8-for-8 in the last 1:42 to ice the win.